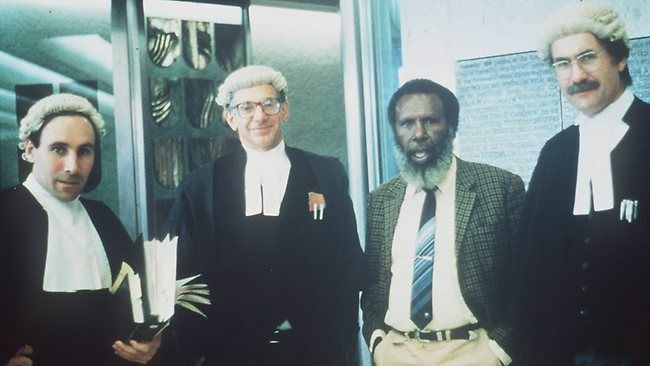 One of the most high profile cases in Australian Legal history is the case of the State against five men who were accused of accumulating a ton of bomb-making material along with instructions and layouts which could have deteriorated Australia from within. The curious case that lasted for ten months and took the jury a month to reach a verdict actually had no evidence that directly linked the group to any of the aforementioned activities. The prosecution relied on countless exhibits and hours of surveillance footage along with intercepted phone recordings to put forth their case for the jury. The defence in all respect was solid because the case that was charged against them was on a possibility and not on directly approved guilt. The stage was set for one of the longest cases in Australian legal history with more than a few eyebrows raised with the prosecution trying to prove intent before the crime even occurred. The jury was put through a gruesome trial with the case being examined under a microscope both within the walls of the court and outside the walls of the court. It took the combined efforts of the jury and the courts to establish that the verdict needs to be based on the evidence put forward by the prosecution and not what was said in the media. But the jury shouldn’t have worried about the amount of evidence that was going to be placed before them. The jury was subjected to 3000 exhibits of evidence, 30 days of surveillance footage and 1080 minutes of circumvented phone conversations. The Government took added precaution for the high profile case and ensured that safety and security was the taken care of by having the case heard in a maximum security court designed for special cases in Sydney. The public opinion was split in the middle with one side stating that the offenders be punished for their intent to carry out what could have been the largest act of terrorism on Australian soil while the supporters of the accused stated that unless and until a crime was committed, they are not guilty. The jury decided in favour of the public that was crying out for a guilty verdict after a month of closing statements. The time for jury deliberation is one of the longest in Australian history, and many believe that they guilty were rightly prisoned.